“If we reflect on what we are doing today, and how we have structured the transaction you would have to say, that this is the best way of giving back to the people of the country. 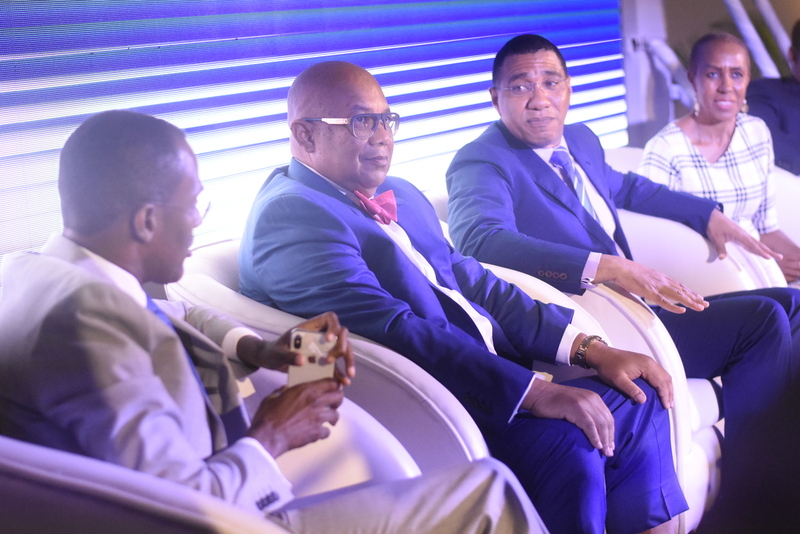 This is the best way of achieving the goal, of socialization of wealth,” Holness said. 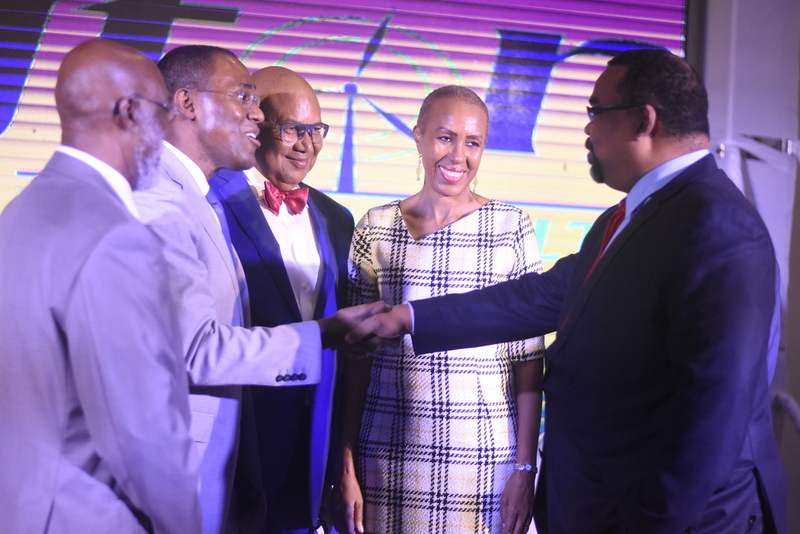 “It is important to the government that every single Jamaican has an opportunity to participate in this significant IPO, the first of its kind in 30 years, offering an energy investment opportunity to Jamaicans,” Clarke said. He said: “$5.5 billion is not a number that is normally put in the marketplace to achieve. So it is a significantly larger number from what the marketplace is used to. 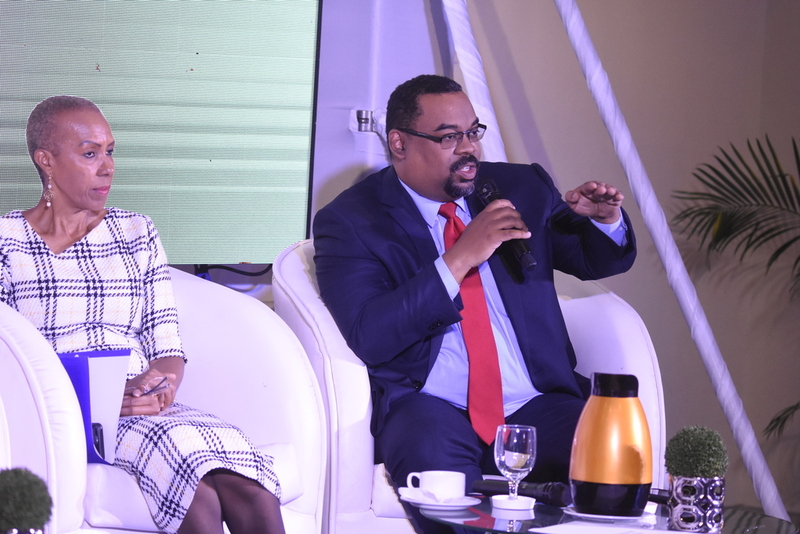 We feel that at the end of the day, even if the market becomes exuberant, the beneficiary of that exuberance is going to be that small shareholder, who has taken advantage of this opportunity,” Peart said. 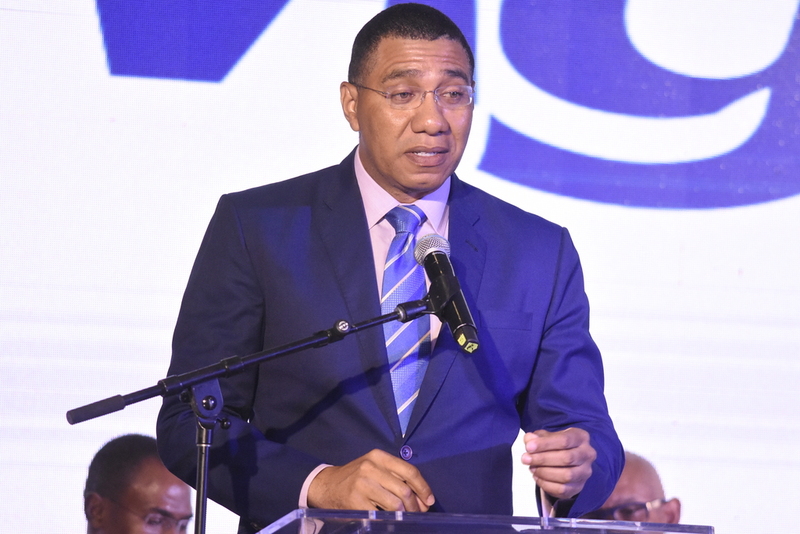 The prime minister also said the Integrated Resource Plan (IRP), the roadmap of the island’s energy use and growth- for which Wigton will play a key role, will be done shortly. Category/ies:Articles, Energy and Stock Market, Jamaica Articles, News, Regional News.